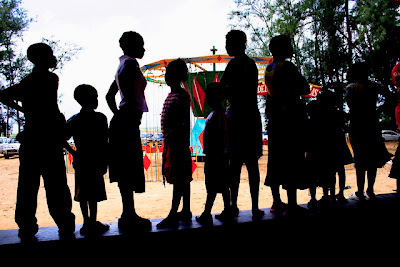 A truck packed with 40 children was intercepted in the central Mozambican province of Manica this week, sparking concern over increased child trafficking and the urgent need for effective legislation to address the problem. "All the children are now in the protective custody of social welfare authorities in Chimoio [in Manica Province]. While investigations are underway, authorities have been trying to contact their parents," the UN Children Fund's (UNICEF) Thierry Delvigne-Jean told IRIN. "They have arrested a number of adults," he added. According to a statement released by the UN in Mozambique on Thursday, the truck was stopped by police on Monday in Inchope and the case is being investigated. It is not exactly known where the children were being taken. "The details surrounding the case remain vague - there is a lot of contradicting information," said Carmen Ramos, Country Director for Save the Children Norway." The driver said he was taking the children to schools in Tete [a province in western Mozambique] and Maputo [the county's capital] to study the Koran, and that he had made the same trip with children 10 times before," she said. It seemed the children had not been kidnapped because the parents had given their consent, "but the parents don't know where these schools are," Ramos added, which suggested that the children might have been in the truck for reasons other than schooling." This incident calls attention to the serious problem of child trafficking and the urgent need for the adoption of legal instruments to enforce the protection of children against abuse and exploitation," UN Resident Coordinator Ndolamb Ngokwey said in the statement. Mozambican law makes no provision for prosecuting alleged human traffickers; consequently, no suspected trafficker has ever been tried for the crime, even though the practice is illegal under international law. 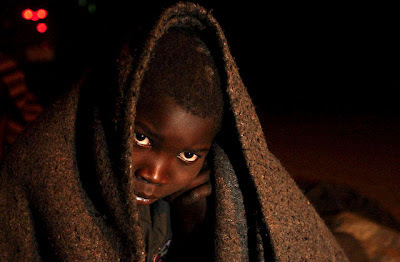 Nevertheless, suspected human traffickers have been prosecuted by the state and Rede Came, a Mozambican child protection non-governmental organisation, under laws covering kidnapping, the corruption of minors and hijacking, but these carry much milder penalties than violations of the trafficking laws in other countries. A proposed Children's Act was approved by the Council of Ministers in March 2007 but has not yet become law. "The Act is pending with parliament and is expected to be adopted early this year," the UN statement said. "A specific law against human trafficking was also approved by the Council of Ministers in 2007 and is pending parliament's approval." When it became law, the Act would cover child rights and include an article directing the state to adopt special legal and administrative measures to stop the kidnapping, sale and trafficking of minors. "The UN urges Parliament to place this legislation on the agenda of the legislative session due to commence in March," said UNICEF Representative Leila Pakkala." Once passed by parliament, the Children's Act and the Anti-Trafficking Laws will strengthen the legal and protective framework for children, including victims of trafficking and abuse." 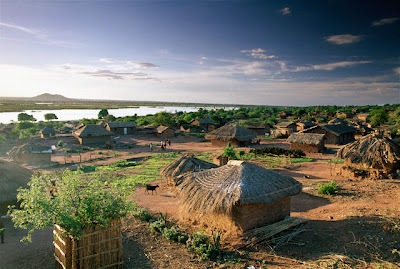 Although there are no recent figures on human trafficking in Mozambique the practice is believed to be growing. A 2003 study on trafficking in the region by the International Organisation on Migration (IOM) estimated that 1,000 Mozambican woman and children were being trafficked to South Africa every year, mainly for sexual exploitation. 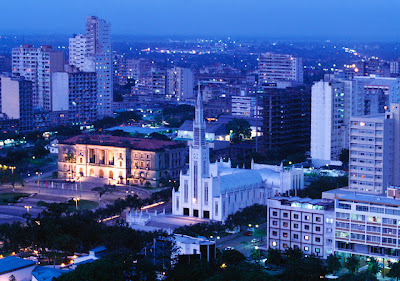 The capital, Maputo, is the main destination for internal trafficking, while South Africa is the main destination for children trafficked outside of Mozambique"Studies have found that Mozambique is both a country of origin and transit for child trafficking. 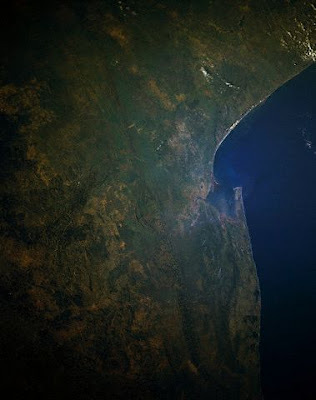 The capital, Maputo, is the main destination for internal trafficking, while South Africa is the main destination for children trafficked outside of Mozambique and from neighbouring countries," the UN statement read. Most children who fall prey to traffickers are aged between 13 and 18. "Children and adolescents are particularly vulnerable to exploitation due to their age and dependency," UNICEF said. Mozambique's 19.8 million people are desperately poor: 40 percent live on less than US$1 a day, and recovery from a 16-year civil war that ended in 1992 has been slow. According to UNICEF, there are 1.6 million orphans, 380,000 of whom have lost their parents to HIV/AIDS. Amnesty International stated in a 2005 report that trafficking in the former Portuguese colony was also thought to be linked to the extraction of human organs for ritual and witchcraft purposes, with allegations that the practice was taking place in the northern provinces of Nampula and Niassa. This is simply appauling but true. If you know anything about potential traffickers bring the news to the authorities, or call the IOM's Human Trafficking Hotline. God Help us.